Bruce Bolden is coaching director for MyHoops and has developed all MyHoops coaching programs. Bruce and the Sydney MyHoops team specializes in Sydney basketball training for schools, weekly basketball training for kids and school holiday camps in the Sydney metropolitan area. Bruce Bolden is an American former professional basketball player. He played 17 years in the National Basketball League (NBL). 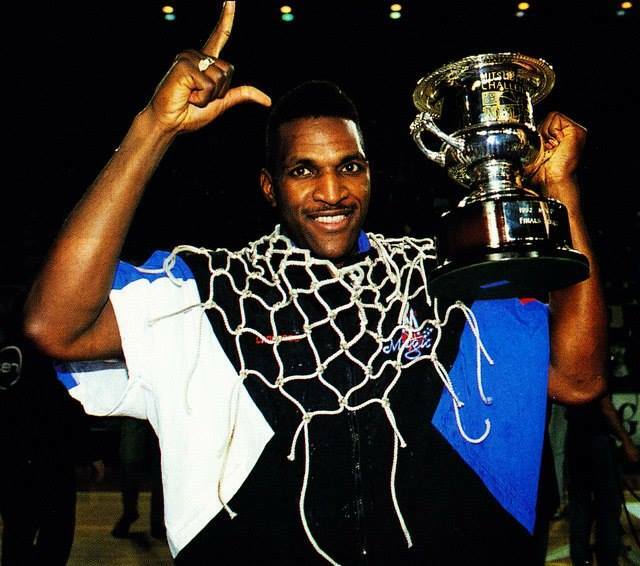 Bruce won an NBL championship with the South East Melbourne Magic in 1992, when he was named the NBL Grand Final Most Valuable Player (MVP). He led the league in rebounding in 1993, and he was also named the NBL Best Sixth Man in 1999. His final season was played in the Australian Basketball Association with the Albury Wodonga Bandits in 2003–04. His No. 32 was the first jersey to ever be retired by the West Sydney Razorbacks.